Galexia Director, Chris Connolly, delivered a presentation on privacy law and trade at the 38th International Conference of Data Protection and Privacy Commissioners (Marrakech, 17-20 October 2016). The presentation was part of a high profile Panel on Data Protection and Privacy Law as a Driver in Sustainable Development. 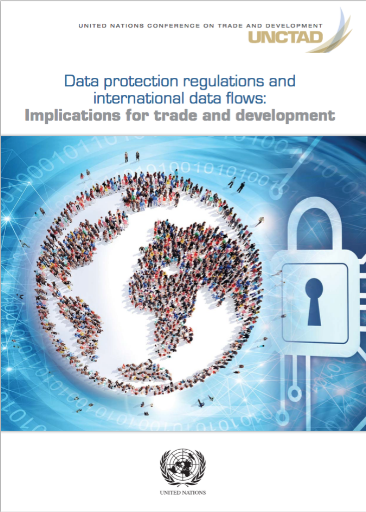 The presentation highlights on the research paper for the United Nations: Data protection regulations and international data flows: Implications for trade and development (UNCTAD 2016), and also lessons from the Global Cloud Computing Scorecard (Galexia / BSA 2016).